Flu season reminds me of my mom’s medical advice and remedies. Ever heard of paregoric? 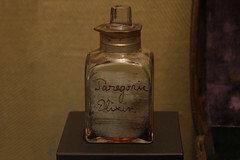 Paregoric was the go-to medicine of my childhood. 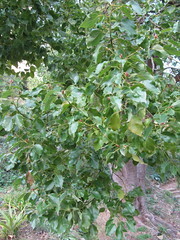 Paregoric is a combination of some form of opium mixed with a compound from a camphor tree that is used in insect repellant. Great stuff for a baby. 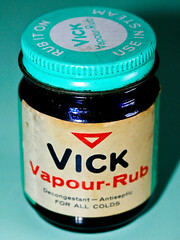 It was a popular cure-all in the 1950s. You could rub it on a teething baby’s gums to relieve the pain, give babies a little dab of it to calm their nerves or control a cough. I think it was a controlled substance by the time I had babies. 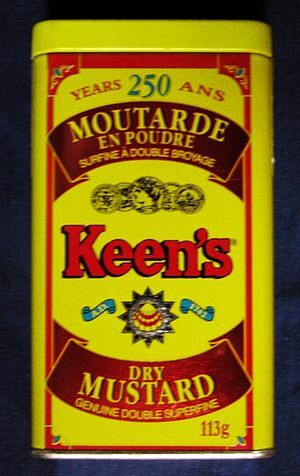 Just the words “mustard plaster” make my eyes water and my chest skin burn. I will never forget the scalding hot red chest I had after one of those treatments. Mustard plasters were so legendary in my family that my aunt included the concoction in my Grandma’s book of favorite recipes. This remedy irritates mucus membranes and breaks up a cold, but beware because it also can make you sneeze, burn your skin and cause boils, and make your eyes sting like crazy. Have a canker in your mouth? Dab a little salt right on that baby, and it’ll disappear in no time. Warning: salt on a canker is like salt on any other wound, and there’s a reason “adding salt to the wound” is a popular adage for making something worse. “Well, it will take your mind off of the corn!” she said. She had a knack for diagnosing how we got certain maladies too. Ever have pink eye or a sty in your eye? Clearly you had peed in the road. Yes, you read that right. You must have peed in the road. Everybody knows peeing in the road causes eye problems. And, everybody pees in the road, don’t they? And if the chest cold is still lingering, generously slather Vick’s vapor rub on your throat, chest, and inside those nostrils. You’ll be better in no time. If all this fails, call the doctor. Actually, maybe you’d be wise to call the doctor first.